Good news for ZTE Nubia Z11 Users, Latest Official Android 7.1.1 Nougat update for ZTE Nubia Z11 starts rolling out. Company skip the Android 7.0 update and directly released the official beta version of Android 7.1.1 Nougat for ZTE Nubia Z11. The ZTE Nubia Z11 Android 7.1.1 Nougat Update is rolling via OTA and soon you will receive the notification. You can wait for the OTA updates, or you can Update ZTE Nubia Z11 to Android 7.1.1. Nougat manually. 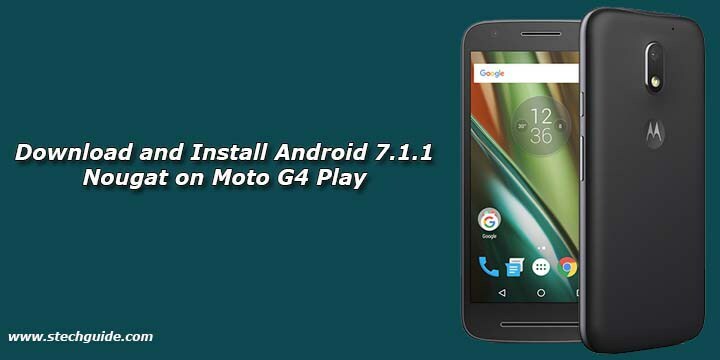 Check below guide to Install Android 7.1.1 Nougat on ZTE Nubia Z11 from below. The ZTE Nubia Z11 Android 7.1.1. Nougat Firmware Update is available via OTA (over-the-air), and it is about 1.2GB in size. 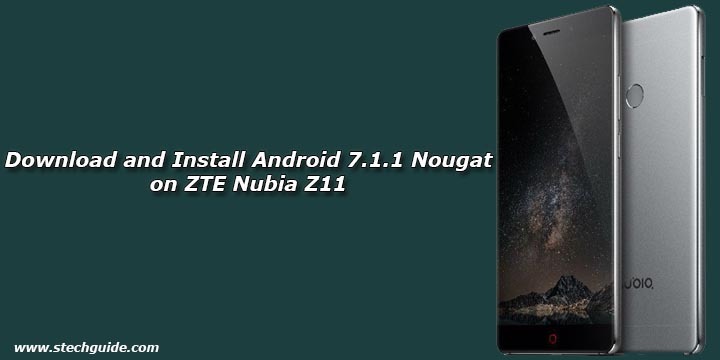 Here we provide you the Nougat OTA for ZTE Nubia Z11 with that you can update ZTE Nubia Z11 to Android 7.1.1 Nougat manually. Download and Install Android 7.1.1 Nougat on ZTE Nubia Z11 from below. This method only works on ZTE Nubia Z11 (NX531J), don’t try it on other devices. 1. Download the OTA file from above rename it to update.zip and save it on your phone storage. 2. Now open System Update app or go to Settings> System Update. 3. Now Tap on 3 dot menu from the top right corner of the screen. 4. Click on Local Upgrade and select the update.zip file. 5. Now choose whether to install the update immediately, or backup and then upgrade. This is the easiest way to Download and Install Android 7.1.1 Nougat Beta on ZTE Nubia Z11. Let us know your thoughts about ZTE Nubia Z11 Android 7.1.1 update in the comments below. Stay connected with us via Facebook, Twitter, and Google Plus to read more such helpful posts.